Ask-Socrates is an innovative, software-as-a-service platform offering unique perspective and tools intended to help individuals and organizations better research and interpret the global economic and political environment. Utilizing proprietary models, artificial intelligence and extensive database, this platform is capable of observing every market around the world to track changes in international capital flows and concentration with indicators and analysis not found elsewhere. Initially launched in 2016 as an entry level 12-month subscription, the Ask-Socrates platform is not an individualized trading advisory service, nor is it a brokerage or money management service. 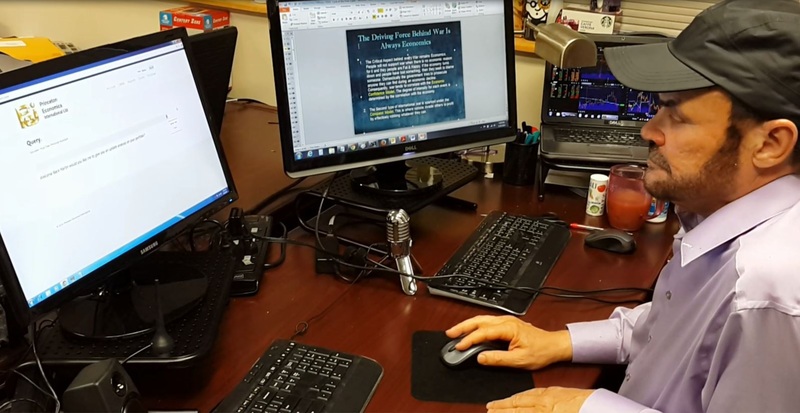 This is a simply a research and information system to help broaden perspective, offering a supplement to other tools and information out there. We now offer three different membership packages designed to meet various investment needs. Please see the chart below for more information. This is our entry-level membership package, designed for passive investors looking to conduct market research by accessing our unique perspective on global market trends.Basic Members can research markets via our Global Market Watch (pattern recognition model for price movement), and our Summary Analysis text (high-level market behavior commentary, generated from sophisticated artificial intelligence engine). Designed for active investors looking to expand their market research beyond the information provided in our entry-level membership package.Plus Members have access to our expanded Global Market Watch (adds Weekly pattern recognition) as well as two different market analysis text options – Summary Analysis, and Detailed Analysis (not available to Basic Members). Designed for active investors and traders looking to supplement their market research with our most comprehensive set of analysis and tools. Pro Members have access to our full Global Market Watch (adds Daily pattern recognition) as well as three different market analysis text options – Summary Analysis, Detailed Analysis, and Premium Analysis (not available to Basic or Plus Members). 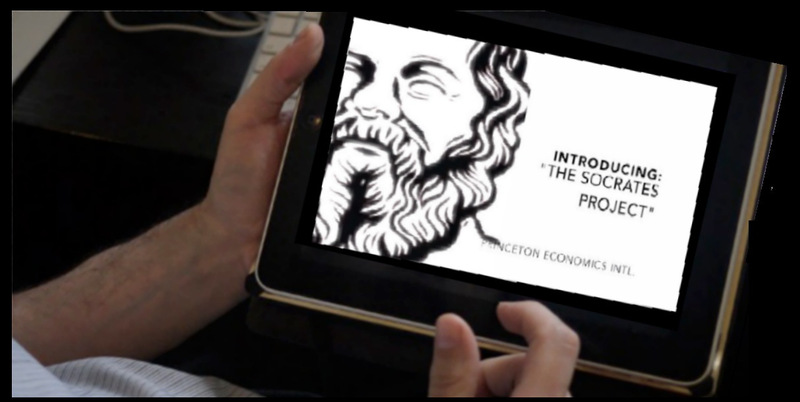 In order to access, you must go to www.Ask-Socrates.com (Socrates not accessible through ArmstrongEconomics.com). If you have any questions about our services, please contact Support@ask-socrates.com. For a list of frequently asked questions, please visit ask-socrates.com/FAQ.